Shire Homes offers the best in class 2 and 3 BHK Flats, which is value for money apartments at one of the most sought-after residential neighborhoods in the city. We welcome you onboard to experience the most exquisite range of apartments in Kottayam. An ideal home for you and your family is the one that keeps you closest to the best. 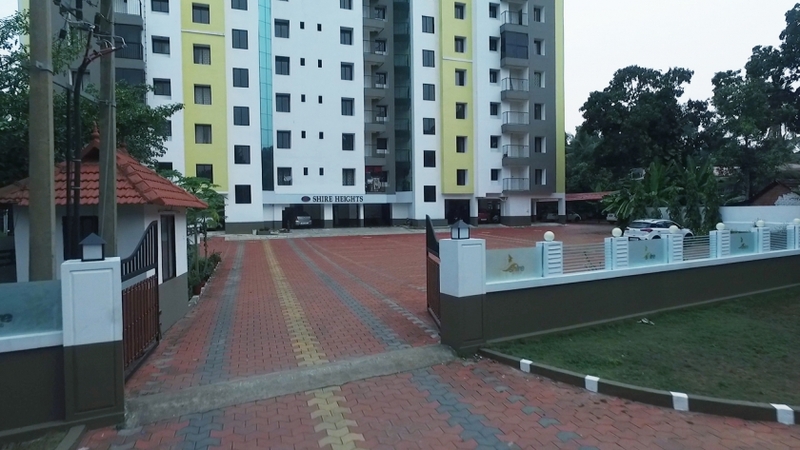 Shire Homes is a set of 2 and 3 BHK premium apartments spread over one acres of extensive landscape in Veloor, Kottayam. It provides you with a living experience that is distinct and exclusive. Homes that are an integrated mix of space, ventilation, safety and security. Shire Homes ensures importance of introducing daylight and fresh air to your homes. Create a healthy indoor climate where you and your family can live more comfortably. Shire Homes provides a great way to create extra space.